The Omnicom agency is hoping to produce $2 million in pro bono work for the cause, on top of the $3 million-plus it's already committed. 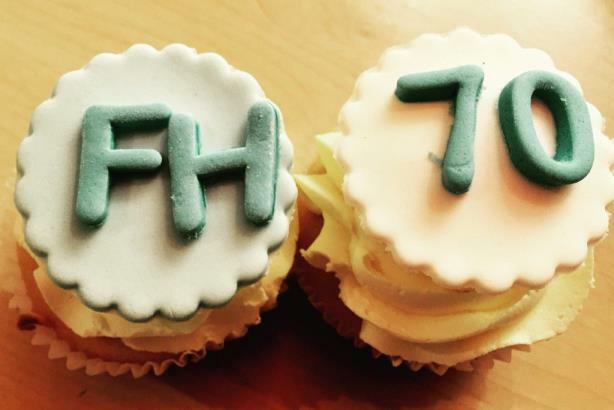 ST. LOUIS: To celebrate its 70th anniversary, FleishmanHillard launched an initiative last week to end social exclusion by partnering with local outreach groups. The firm’s goal is to provide $2 million in pro bono services to the cause, on top of more than $3 million already committed. CEO John Saunders, who took over the agency last November, called the push a "bottom-up effort." The agency’s 85 offices will choose and work for projects that will benefit their local communities throughout this anniversary year. For instance, FleishmanHillard Fishburn in London has pledged to offer internships and mentorships to students involved in Career Ready, a charity for students ages 16 to18 from lower-income households in the U.K. The office will also assist with communications for the group’s annual event, A Capital Experience. "It’ll be fascinating to see how people interpret [this campaign]," Saunders said. "For something like this to work, it can’t be a top-down effort. If it’s going to get legs and if it’s going to thrive, it has to be something that actually resonates with staff." A group of about two dozen staffers from offices across North America, Canada, Europe, and Asia pitched in to organize and "breathe life" into the effort, he added. The push will allow each office to take on social inclusion in its own way, spanning gender, sexual orientation, socioeconomic status, and refugee status. "I do feel strongly that the role of people like me and people in our business is to always use our skills and talent to bridge those divides," Saunders explained. He added that he expects the push to top $5 million easily, including the firm’s previous pro bono work for the cause, which hit $3.6 million last year. The Omnicom Group agency will also share photos and media of the initiative across its social media channels, website, and monthly newsletter, he added. It has also launched the fh4inclusion.fleishmanhillard.com website and #FH4inclusion hashtag on Twitter.